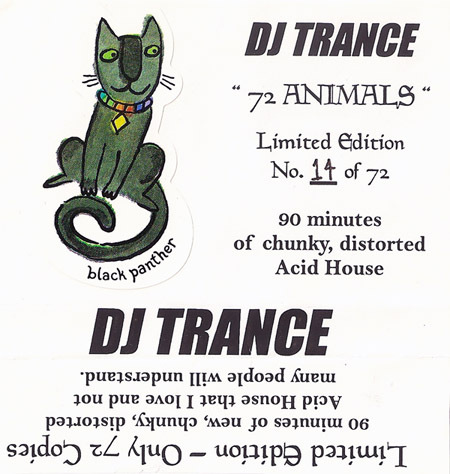 DJ Trance‘s 72 Animals mixed tape was released in 1995 and described as “90 minutes of new, chunky, distorted Acid House that I love and not many people will understand”. 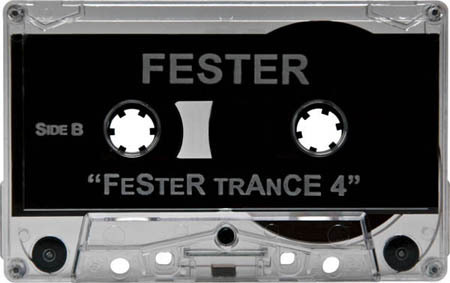 Fester Trance 4, released September 1996 in a limited edition of 250 copies, is the fourth in a series of 4 collaborative mixed tapes by DJ Trance and Fester. 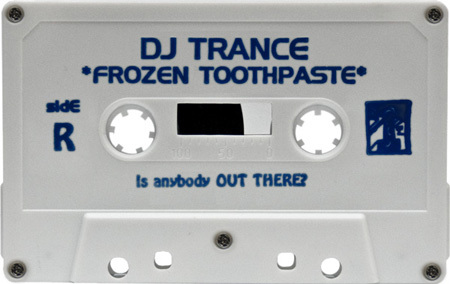 Be sure to listen to the first, second, and third mixtapes from this series. 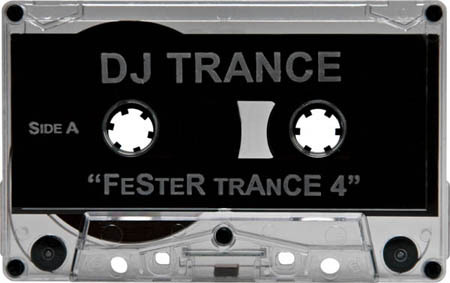 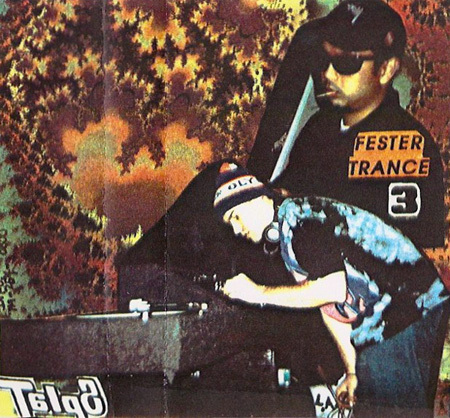 Fester Trance 3, released in February 1994, is the third in the series of 4 collaborative mixed tapes by DJ Trance and Fester. 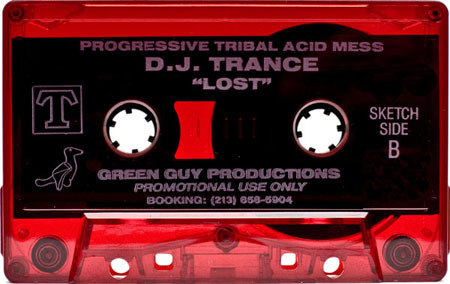 Be sure to listen to the first mixtape and second mixtape from the series if you haven’t already. 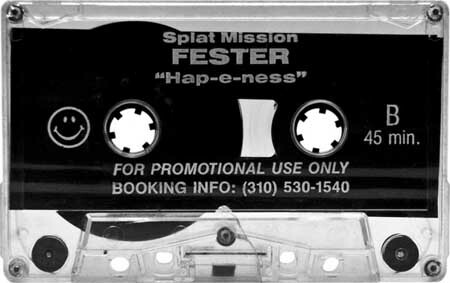 Trance Fester 2 (Splat Mission), released in October 1992 (18 years ago! 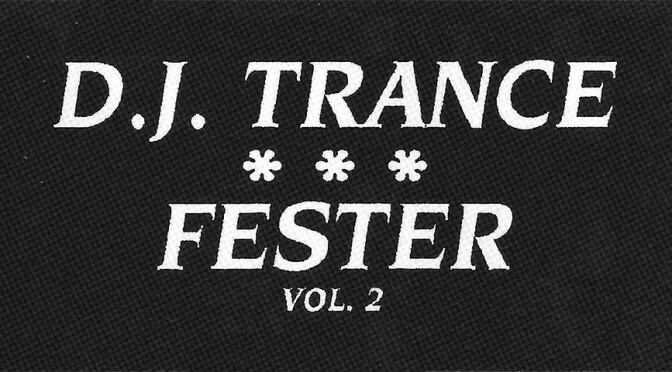 ), is the second in the series of 4 collaborative mixed tapes by DJ Trance and Fester. 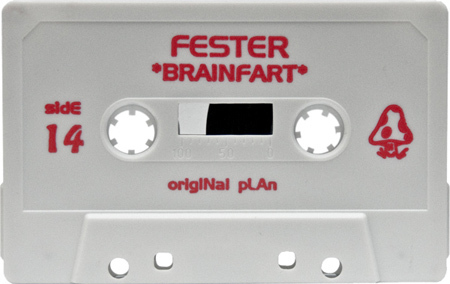 If you haven’t listened to the first tape from this series, which was added to the site almost 2 years ago, do yourself a favor and go listen to it now. 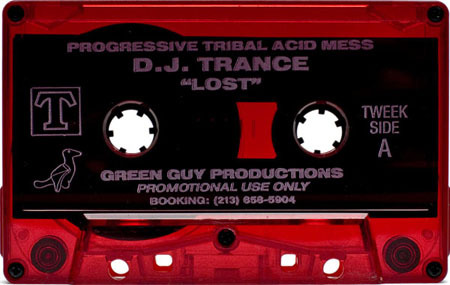 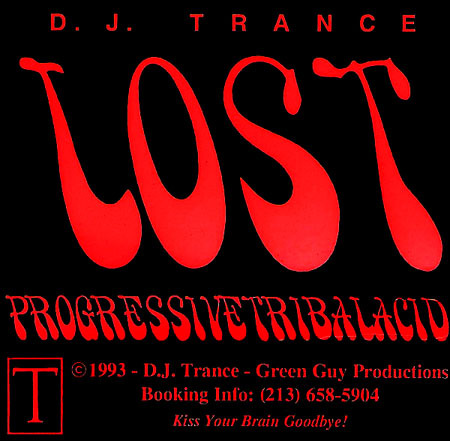 Progressive Tribal Acid Mess mixed by DJ Trance in 1993.